Register Now and Other September News! Are you a student? 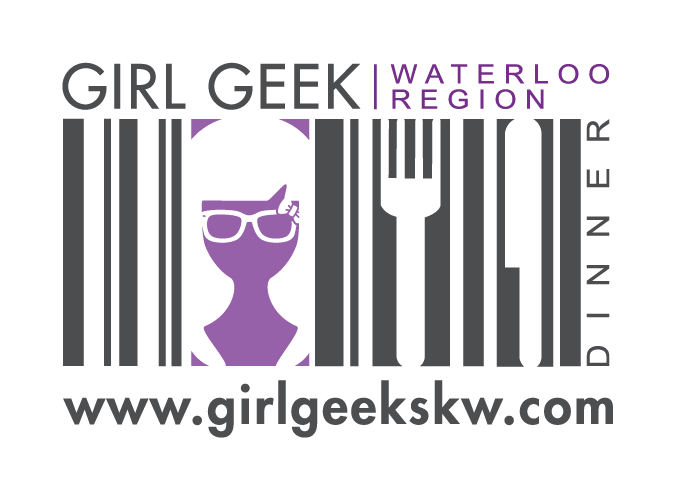 You could join us for the next Girl Geek Dinner for free!